What is the downside to the short scale bass? Shorter strings have less tension, and therefore the tone tends to sounds tubbier or even muddy, and with far less sustain. Not a bad thing for many 60’s style applications, but does not give you a huge, booming tone. Longer scale basses have more overtones, clarity and punch. 30-inch scale feels noticeably short or awkward to a P-bass player and may be tough to make the adjustment. Order before June 30th and we will throw in a $99 hardshell case for FREE. 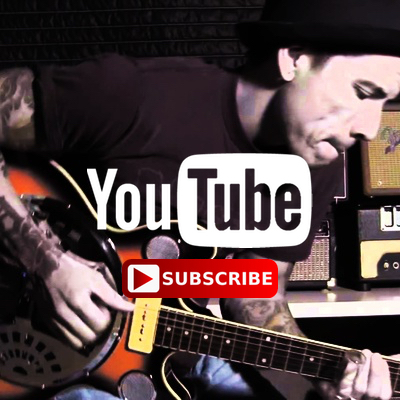 ← New Limited Edition Sailor Jerry Airline Guitar & Contest – Hurry, Ends June 11th! I would buy an excellent copy of the Gibson Les Paul Recorder bass. I own an original and love to play it but the plastic pickguard has cracked around the cable jack and it shorts all the time. I have not found any repair shop that can properly repair it. It is a great bass, 30″ scale, and does not sound muddy, and has great sustain, better than on my original P bass from 1962 (sans mute). Maybe you could make a copy with the cable jack routed through the body and not the pickguard? 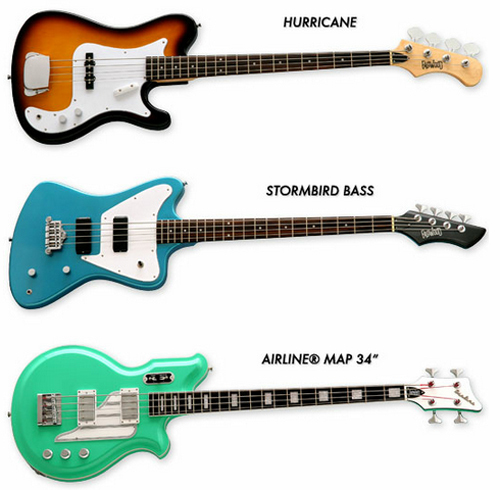 Would you consider making the Stormbird bass available left handed? I want a bass in this style but find the Tokai take on this popular design to be very boring looking, not as funky as this. 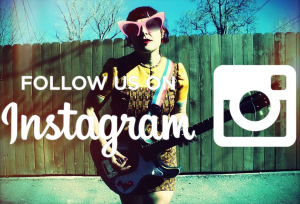 How about making the Sidejack/Mosrite bass in 34″ too? I like the new 32″ but you’ve already stated all the reasons for wanting and for for making a 34″.